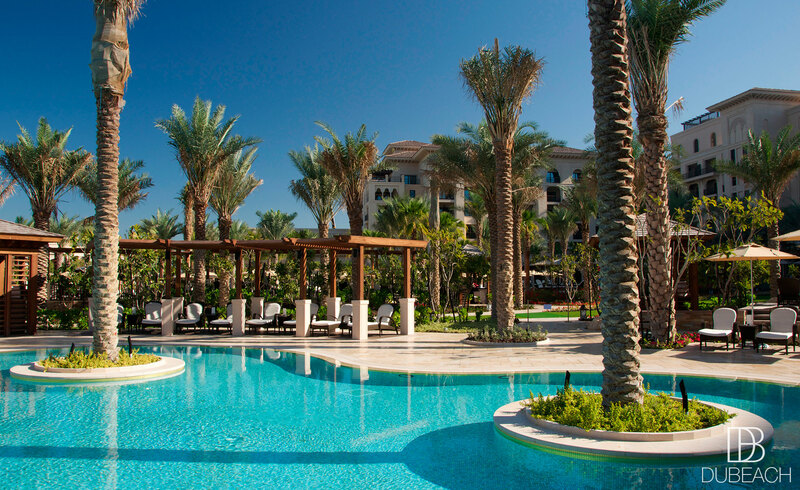 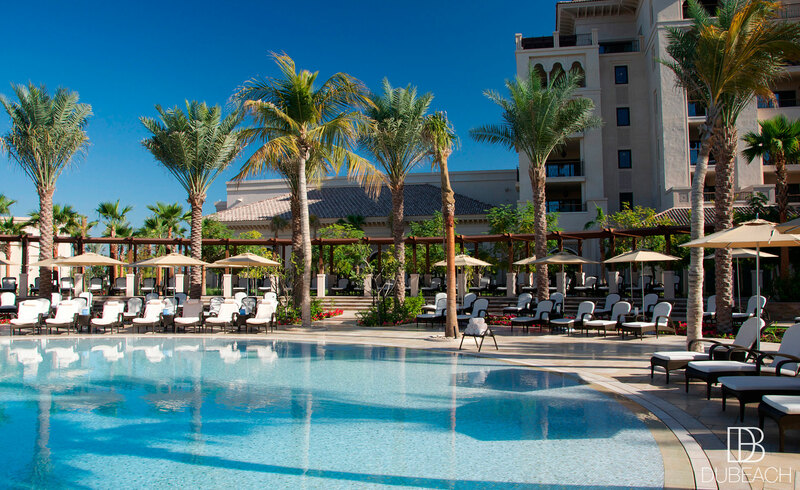 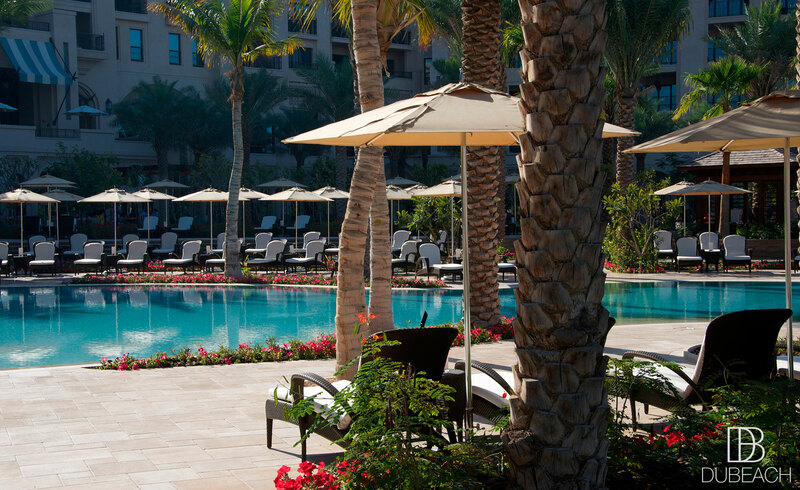 The Four Seasons Jumeirah Beach Dubai harmoniously joins the traditional Arabian spirit with the modern. 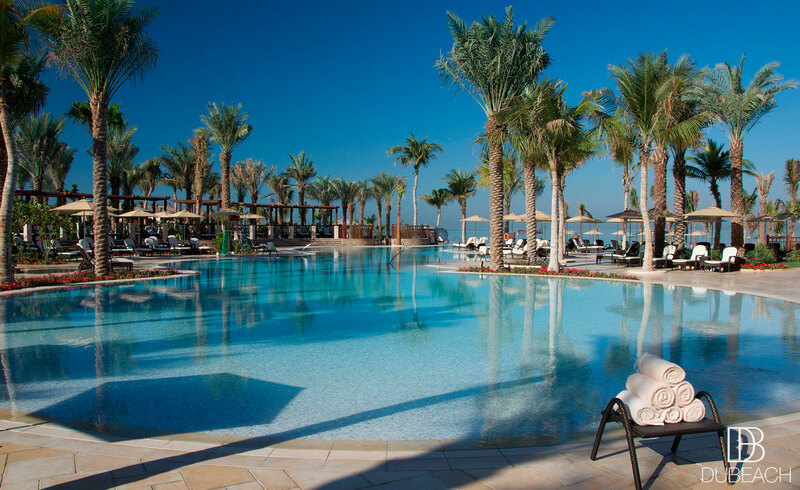 Truly one of the most sumptuous resorts in Dubai. 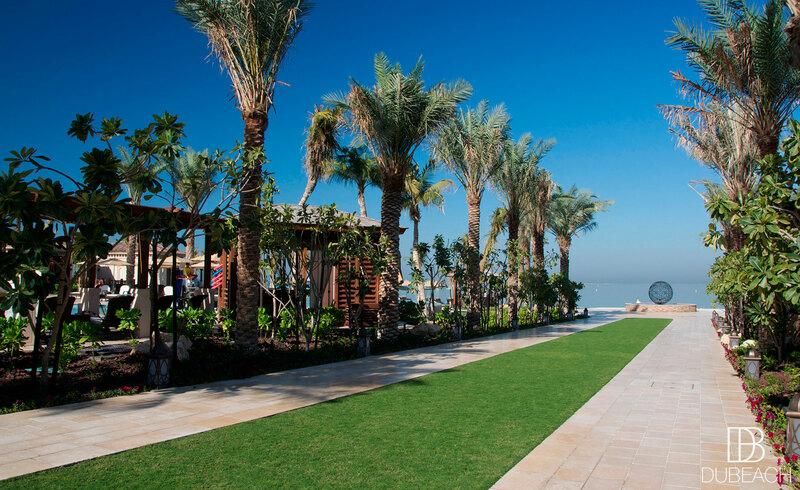 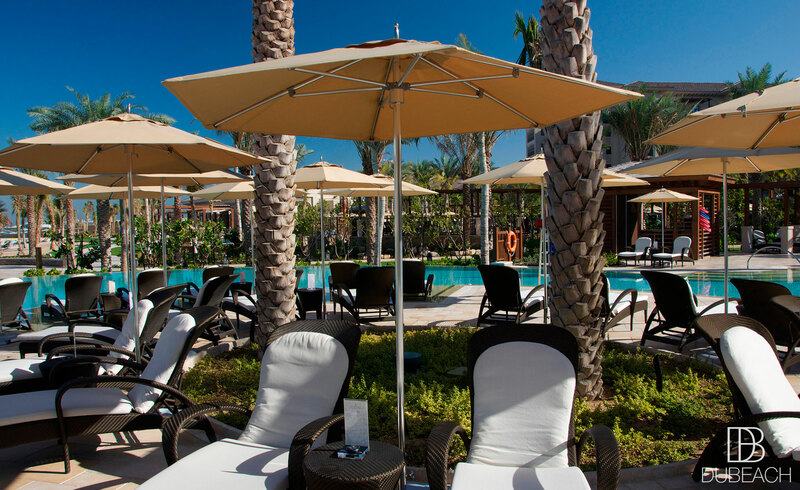 It is particularly pleasant to have a drink, lunch or dinner on the flower decorated terrace, surrounded by palm trees. 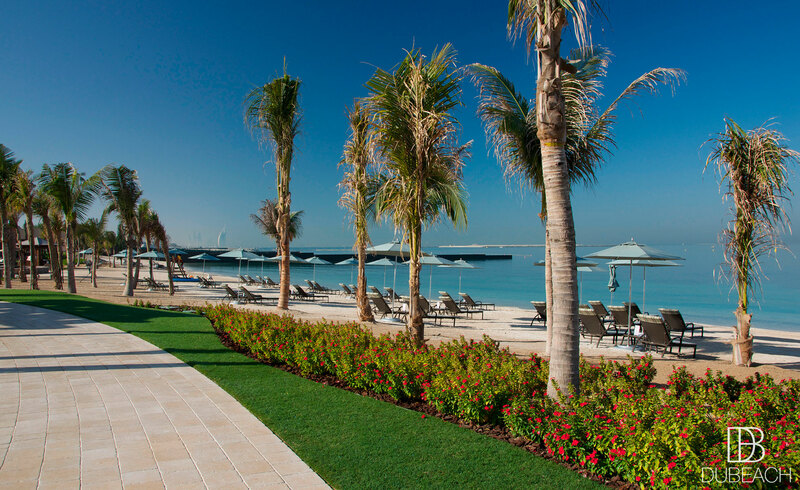 The lagoon-style pool by the beach is another asset of this small haven of peace and pure luxury.